Many Americans can claim that they have Italian ancestry. In fact 17 million Americans today have ancestors that emigrated from Italy. Yes, that number did surprise me when I first read this fact. Italy heritage is something to be proud of. So, why not discover yours and find out why your ancestors traveled to a new country to start a new life. This Italian Genealogy Premium Collection is definitely for you if you want to learn more about them. This collection contains many useful resources that will help you on your family history journey. I will discuss this collection in this review and how it can help you. Buying these 6 resources would normally cost you a staggering $198.95. But buying this complete collection that is comprised of all digital downloads. This will give you a whopping 70% saving. All of this for just $59.99! Finding out about our ancestors has never been easier with the help of the Internet. It has certainly given genealogists the world over the opportunity to find out more about the history of our family. The information is right there just waiting to be found. We all want to know all that we can about our family’s past. But it can be a struggle to know where to begin and to get the best out of our searches. Just what are the best sites and resources that can help us? What do we want to learn about our ancestors? Finding genealogy records of your Italian ancestors can be quite difficult. Do you know exactly where to start? Also, do you know the naming customs and how to pronounce these names. Do you know the area that your family once lived and worked in? Knowing your heritage is important to any genealogists. Understanding how they lived, worked and the people and places around them is part of the fun for the family historian. We want to know everything that we can about them. We just don’t know where to start or may get lost along the way. 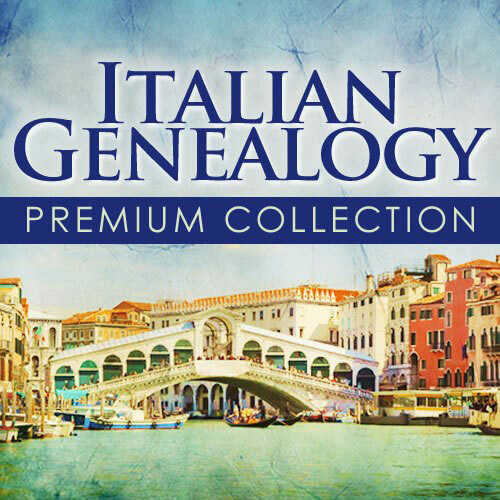 Why Purchase the Italian Genealogy Premium Collection? OK, so I have talked a little bit about why we want to know about our roots and how the Internet can help us with our search. But you are probably wondering why purchase this collection and how it can benefit you. 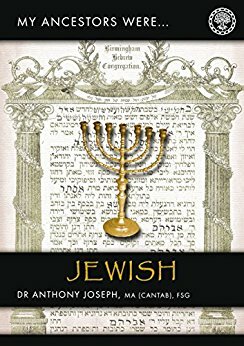 Well, simply this collection is a great resource for any American wanting to know about their Italian heritage. I will explain. You have already started researching your Italian heritage but want help along the way. Or you may have just begun to find out about your Italian ancestors. You want to find out what records are available to you, both in American and Italy. You may have hit a brick wall and want guides, tips and strategies that will knock those walls down. You want to find out what Italian records are available to you. 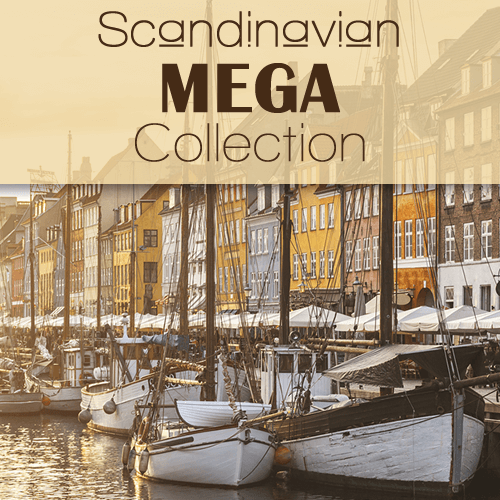 There is just so many guides, tips and strategies contained in this collection that it is simply unbelievable. You can fully research your Italian roots with all the helpful information that this collection has to offer. So, what can you learn from the resources that are in this pack? The effects of both political structure and historical events impacted on record keeping. How you can your Italian ancestors hometown. Just what Italian records are available and how you can find them. 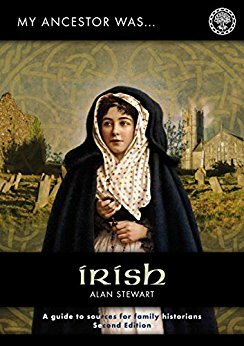 Genealogical terms, the naming customs and techniques that you can use to overcome the language barrier. What books, websites and other tools that you can use to help with your search. Overcoming the common challenges that genealogists face when researching their Italian past. The Italian Genealogy Premium Collection includes SIX digital resources that can help you research your Italian ancestors. There is an OnDemand webinar, a video course, a cheat sheet and an ebook included in this package. 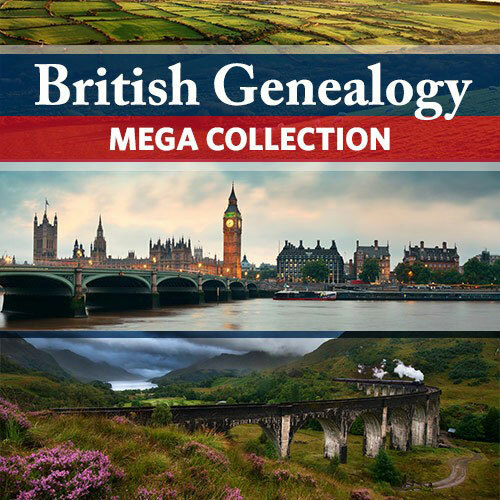 As this collection contain digital products then you can begin to research your ancestors straight away. So once you purchase this collection you can immediately start finding out about your Italian ancestry. There is no waiting for a book to arrive in the post. 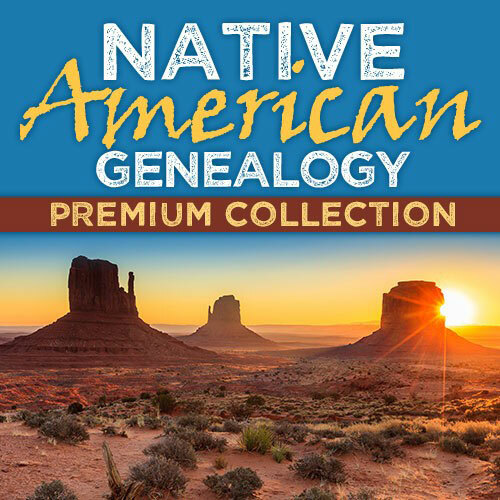 The Italian Genealogy Premium Collection does normally cost a whopping $198.95. But through Shop Family Tree you can get all six of the digital products for just $59.99. That is an incredible 70% saving that you can make when you purchase today! This is a course that will help you find genealogical records both in America and also in Italy as well. You will also learn about to access records online. Besides these guides you will also learn strategies to help you struggles when it comes to understanding boundaries, handwriting and also the inevitable language barriers. This is a one hour long webinar that you can download. From this you will learn the history of Italy and the political power struggles that affected record keeping. You will also be able to find out what genealogical records exist and also how to find them. And as well you will discover your ancestors hometown, besides much more! From This digital download you will discover the best resources that are available to you. These can be found in printed form, online and on microfilm. All of this is given to you in a 30 minute video tutorial. This is an extremely useful eight page guide that will aid you in your research. There is a map of Italy and also a timeline of key events of this European country. These events have impacted the record keeping so it is a very handy timeline indeed. There are facts provided that will show you available records, as well as a useful chart that shows common words that you will come across in the Italian genealogical records. Finally, there is a list of essential books and websites that will be beneficial to you. The naming patterns and traditions can be a little confusing to the outsider. This guide will help you make sense of Italian names and how you can pronounce them. There is also a guide that shows you emigration patterns. So, from this you may learn why your ancestors relocated. The last guide in this collection gives you tips and the tools for you to discover your Italian heritage. From this guide you learn about the Italy’s history, migration patterns and genealogical records that are available to you. There is also an explanation to naming customs that is most useful. And lastly in this guide there are strategies that you can learn from to help you trace your Italian ancestors. As genealogists we all want to know about our ancestors lives. Where did they work and where did they live? But also why did they make the trip to a new world and to a new country? You can find out the answers to these questions with this collection. Understanding the Italian naming customs and knowing your way around the language can be quite a struggle. It can even make us give up on finding out about our family. But it needn’t be if you buy this collection. With an unbelievable 70% saving on this collection you can start finding out all that there is about your Italian heritage. It is certainly value for money. And because there is only digital products in this pack then you can start today to find out all that you can about your family. Besides purchasing this awesome collection of resources to help you discover Italian heritage why not head on over to the Italy Heritage website. There you will find plenty of information on Italy, as well as documents, photos, genealogy records, archives and more to help you to discover your Italian roots. I hope you enjoyed reading this review about your finding your Italy heritage and how the Italian Genealogy Premium Collection can help you. If you have any questions or comments then please leave a comment below. Wow, another really well-laid-out article here that I’ve no doubt will be huge help to people seeking more information about their Italian heritage, and it also looks to be available for a really good price at the moment. And to have suggestions on what books, websites and other materials to reference to do conduct the search would, I imagine, save and invaluable amount of time and make the whole project more effective so much more quickly. Genealogy research can be a really exciting hobby. Trying to find one’s ancestors and just not knowing what you will discover is all part of the fun. The problem though is just where to start. You may decide to start with a certain individual or family group. But what resources are out there? Due to the large immigration of people coming into New York the record keeping can seem quite aphazard. This collection of resources, guides, tips and strategies will help anyone research their New York strategy.